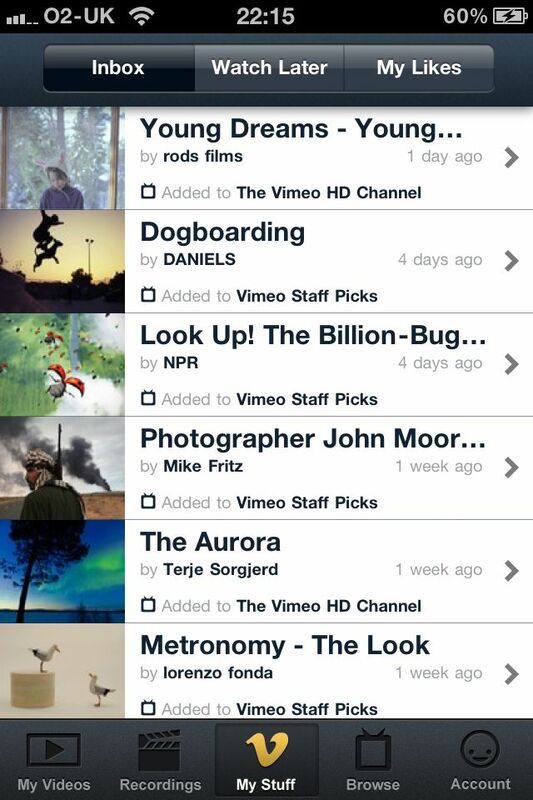 Vimeo, the popular video sharing alternative to YouTube has today released its much awaited iPhone app. Along with the usual browsing, watching and searching of videos the app also allows users to upload their own creations. When we say upload, we mean edit and upload. 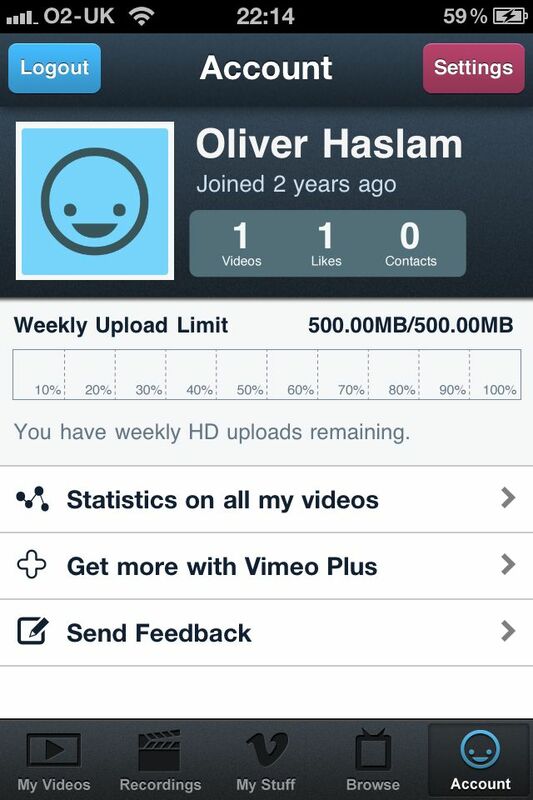 That’s right, the Vimeo app has its own in-built video editing feature. 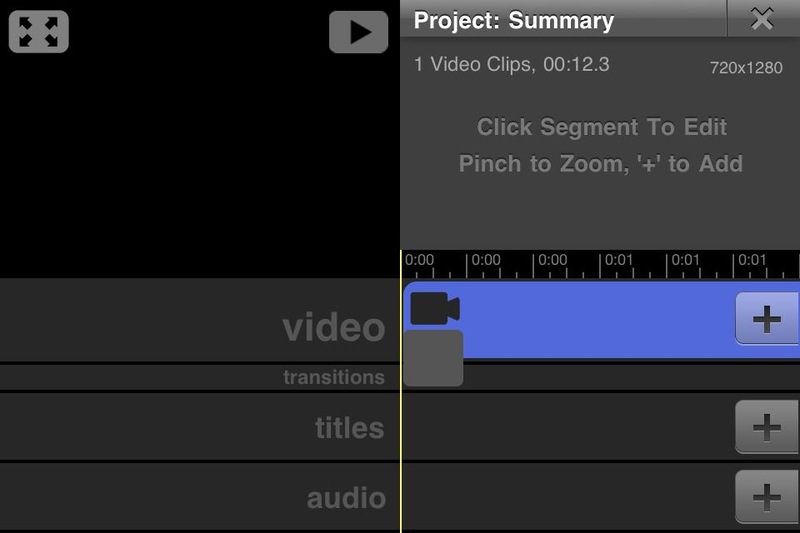 It’s like an in-app iMovie, and in our testing works well. It’s not quite as swish as iMovie but it does the job with its own transitions and music samples included or you can use your own music from your library. It’s something Vimeo didn’t need to do, and we’re pleased they took the time to go that extra mile. Edited videos can be uploaded in HD, just like YouTube. The user interface throughout is immaculate and intuitive – more than a few developers from large companies could learn a think or two here. If you’re a Vimeo fan or just want another alternative to YouTube when choosing where to upload your own videos then Vimeo is well worth checking out. The app is free and available to download now from the iTunes App Store.